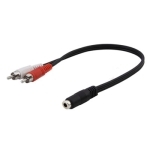 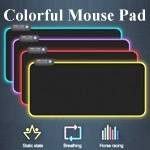 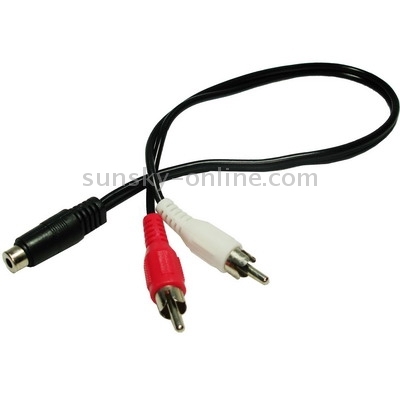 1) This sale is for a brand new, 3.5mm to 2 RCA stereo audio Y adapter cable. 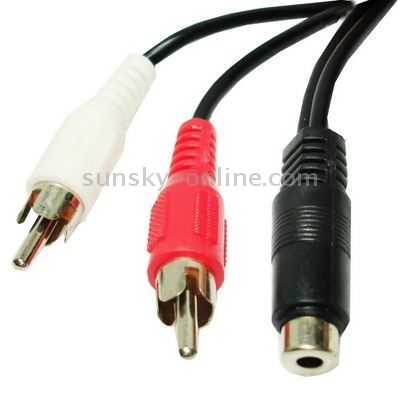 One end of the cable has a female 3.5mm stereo mini jack and the other end has two color coded male RCA plugs. 2) This cable will convert a 3.5mm stereo mini plug into two mono RCA plugs (left and right audio channels).